Out of Stephen Porges’s brilliant work developing Polyvagal Theory, a world-wide community of Polyvagal-informed people and systems is developing as we better understand the power of the autonomic nervous system to guide our movements and shape our stories. My work as a clinician, consultant, lecturer, and Coordinator of the Traumatic Stress Research Consortium in the Kinsey Institute is focused on using the lens of Polyvagal Theory to understand and resolve the impact of trauma and create ways of working that honor the role of the autonomic nervous system as we move through states of protection and connection in an ongoing quest for safety. 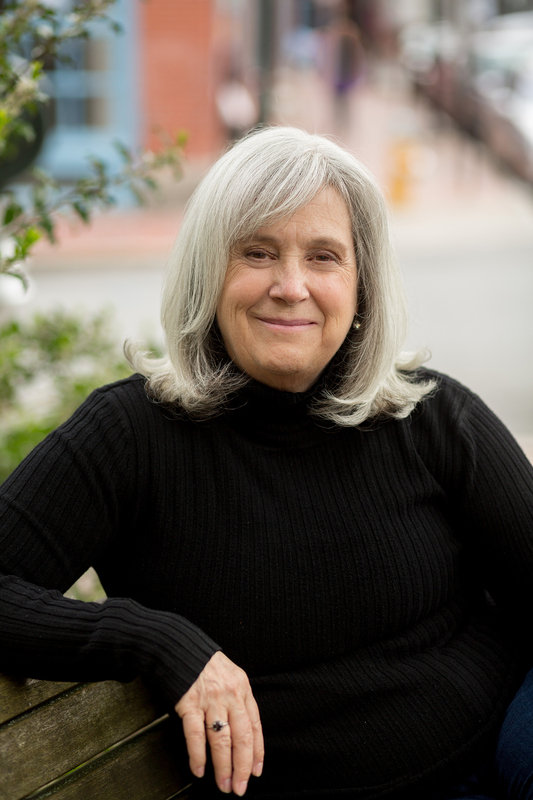 Join us at the University of Washington on Tuesday, June 25 for a day learning with Deb Dana, the “Pied Piper of Polyvagal Theory.” Deb has a wise, kind, and calming presence and promises to provide you with useful tools in your work with families. If you register for this event but are unable to attend, you may obtain a refund of the fee less $15.00 for handling. Requests must be made via email (pcrp@uw.edu) and received prior to June 18, 2019.